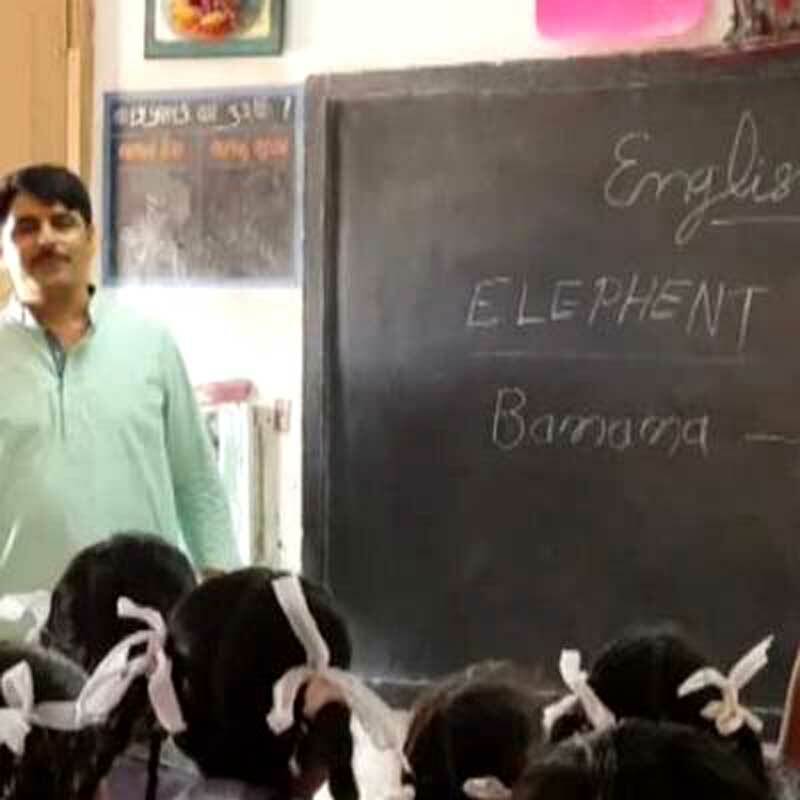 During an impromptu lesson during a school visit, Minister of State for Urban Housing, Health, Family Welfare and Transport in Gujarat, India, Shankar Chaudhary ended up misspelling elephant. Mr Chaudhary, 45, a BJP lawmaker, was at a government school in Deesa. 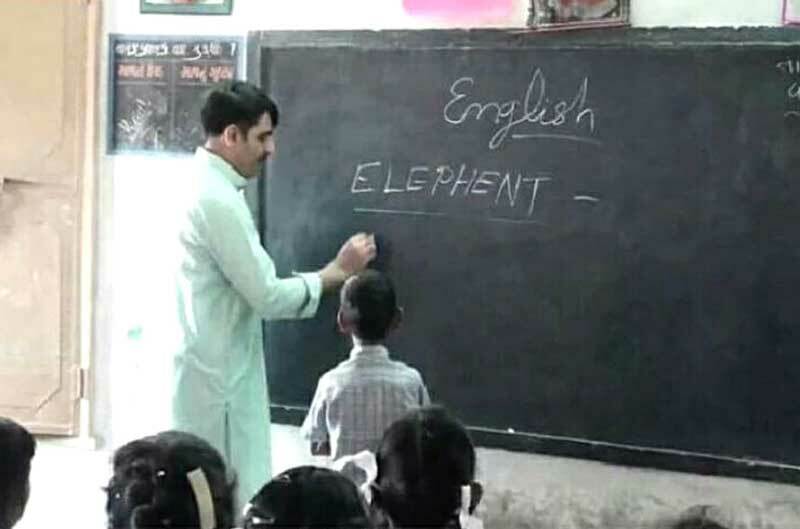 In front of a classroom of children, the minister wrote "E-L-E-P-H-E-N-T" on a blackboard. Mr Chaudhary later claimed that this was a teaching tactic, that he was testing the students and wanted to see if anyone could spot the error. He said that he was trying to explain to students how certain words are spelt and pronounced differently. Mr Chaudhary has previously been taken to court by an activist who alleges that his MBA degree is fake. I so wanted to write 'I see what you did there' relating to the way you spelled spelt. But instead I learned a new way to spell it.